Pay-to-pitch deals are typically pretty controversial. Critics say the argument against them is simple: If your startup is any good, journalists and potential investors should be happy to hear about it — not asking for money in exchange for listening to your pitch. But right now, some of the most reputable names in Silicon Valley are offering to give their attention to a startup pitch from the highest monetary bidder. There is a good excuse in this case, though: It’s all in the name of charity. 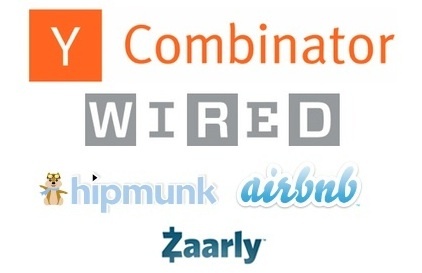 A current auction on CharityBuzz.com is offering a package that includes face time in Silicon Valley with Y Combinator, Wired magazine, and more. Proceeds will go to the Institute on Higher Awesome Studies (yes, that’s its real name) a non-profit which aims to develop ways to incubate and fund projects in under-represented geographic regions. It’s a pretty sweet deal for any startup founder, especially if a company is based far away from California; it appears bids can be made from anywhere in the world. Right now, the highest bid is at $1,900.00, and being that the auction is in $250 increments, the next bidder will have to offer up $2,150 to beat it. The auction closes at noon EST on Dec. 19, so startups still have some more time to shoot for the prize. It’ll be interesting to see how high the price goes, especially given the currently frothy environment for web startups. If you have any bets on how much a Silicon Valley startup pitch should be worth nowadays, please chime in using the comment section below.